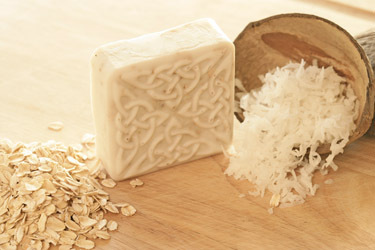 COCONUT OATMEAL: Envelop yourself in a rich coconut lather. 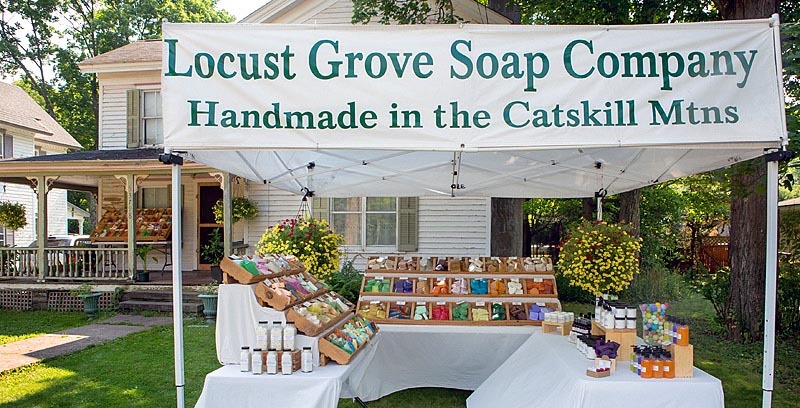 Goat's milk added to our glycerin soap with a coconut fragrance and oatmeal for exfoliation. Click on the picture to view enlargement of the coconut oatmeal glycerin soap.